Lipid Panel – measures lipids/fats (total cholesterol, HDL, LDL, HDL ratio, triglycerides) in the blood. These factors are essential, but high levels increase the risk of heart and vascular disease. 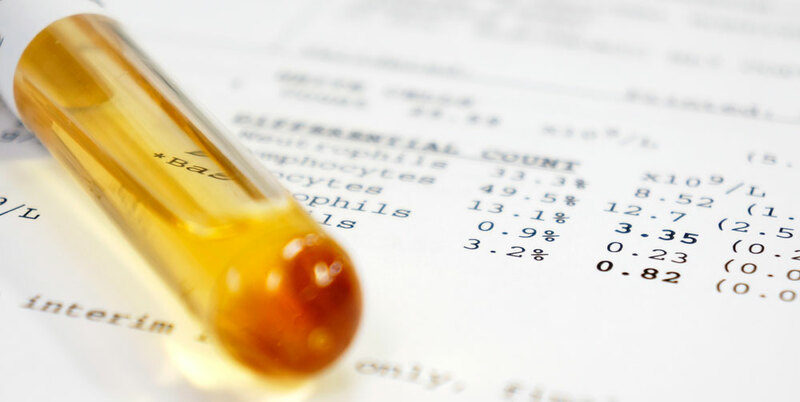 Comprehensive Metabolic Panel (CMP) – measures enzymes, minerals, electrolytes, proteins, glucose and blood byproducts which reveal organ function and overall health/nutrition. Complete Blood Count (CBC) – measures the health of red blood cells that carry oxygen. The main function of white blood cells is to fight infection. Fasting Glucose – this is included in the Comprehensive Metabolic Panel or can be added as a separate test when needed. A1C – measures the average glucose level over 12 weeks; an important screening tool for individuals at risk for diabetes. PSA – screening test for prostate cancer in men over age 50. Lipid Panel plus Glucose – measures lipids/fats and fasting glucose. Specifics listed above. Lipid and Glucose panels are available via finger stick testing which provides immediate results; however, we recommend venipuncture testing for improved accuracy. Other tests may be available upon request and are priced based on number of participants.